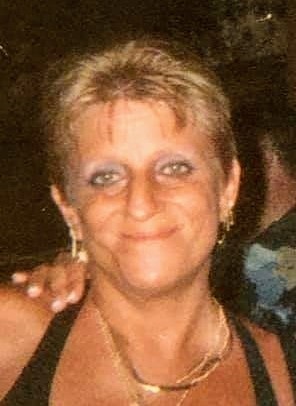 Theresa Ann Alexo, 61, passed away Friday, April 5, 2019, at Ebeid Hospice with her husband and two loving daughters at her side. Theresa always showed so much love for her family and animals. She had a passion for collecting Disney globes, traveling, visiting zoos, Disney World, the ocean, breeding Siamese cats, and watching soap operas, especially General Hospital. Theresa is survived by her loving husband of 43 years, Thomas J. Alexo; daughters, Crystal Ann (John) Barta and Jessica (Eric) Hymore-Whitely; sisters Ruth (John) Insco, Michele (Jim) Brown, Marion (Dwight) Gabenski, brother Robert (Judy) Freeze, and many nieces and nephews. Theresa was preceded in death by her loving father Robert James (Pippy) Freeze. Family and friends may visit the Freck Funeral Chapel, 1155 S. Wynn Rd in Oregon on Tuesday, April 9, 2017, from 2-7 p.m. with a funeral service at 6 p.m.